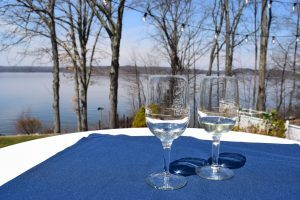 Don't miss the third Wally Wine Fest on Lake Wallenpaupack in the Poconos! 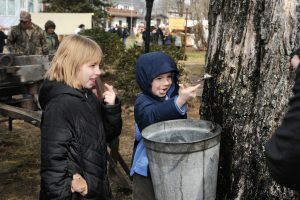 Events take place from noon to 5pm! There will be 100 domestic and international wines to sample and plenty of bottles available to purchase. Food and gift vendors will be on site and bourbon and beer tastings will be available.